WEST LAFAYETTE, Ind. - The Purdue University board of trustees on Friday (April 13) approved the appointments of four designated professors as well as the new dean of the College of Science at Purdue North Central. Trustees also approved a new degree program in industrial technology to be offered at Vincennes University in collaboration with Purdue Statewide Technology. Those elevated to designated professorships include Clint Chapple as Distinguished Professor of Biochemistry, W. Nicholas Delgass as the Maxine Spencer Nichols Professor of Chemical Engineering, Ian Shipsey as the Julian Schwinger Distinguished Professor of Physics and Kwei (pronounced Kway) Tang as the Allison and Nancy Schleicher Chair of Management. Candidates for distinguished professors are nominated by committees of their peers. Trustees also approved Keith Schwingendorf as dean of the College of Science at Purdue North Central. "The professors we are honoring have established solid reputations in chemistry, biochemistry, physics and management," said Provost Sally Mason. "From particle physics to botany research that could help shape the future of ethanol production, their work offers many applications that span the best of what the university has to offer." Designated professorships honor individuals whose academic achievements have been internationally recognized or who have made contributions to the university through scholarship, research, teaching or leadership functions. Purdue now has 134 designated professors. Chapple's research focuses on understanding and manipulating a compound in cell walls called lignin that contributes to plants' structural strength, but which hinders conversion of plants into other materials. His lignin research already has improved processing techniques for producing pulp for paper. Chapple is currently working on additional ways to alter lignin so that cellulose from plants such as poplar trees can be used for ethanol production to provide alternative transportation fuels. 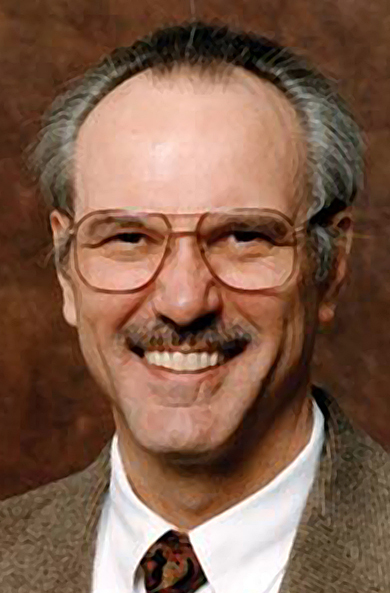 Chapple, who joined the Purdue faculty in 1993, is a fellow of the American Association for the Advancement of Science and has served as president of the Phytochemical Society of North America. He received his bachelor's and master's degrees in botany, and his doctoral degree in chemistry, all from the University of Guelph, Ontario, Canada. Delgass has been a member of the Purdue faculty since 1974. Prior to his career at Purdue, Delgass taught at Yale University. He is noted for his work in spectroscopic characterization of catalysts and for co-developing discovery informatics, a model-based informatics approach to the design of catalysts. His work with catalysts has been supported by several funding agencies, including the Department of Energy and ExxonMobil. He has authored more than 120 archival journal publications and served as the U.S. editor of the Journal of Catalysis. He received the School of Chemical Engineering's R.N. Shreve Teaching Award seven times, more than anyone in the school's history. Delgass received a bachelor's degree in chemical engineering from the University of Michigan in 1964, followed by his master's and doctoral degrees at Stanford University in 1966 and 1969, respectively. Shipsey joined the Purdue faculty in 1990 and is internationally known for his work in particle physics. He has made major contributions to the understanding of the properties of subatomic particles, especially charm and beauty quarks, the study of how matter and antimatter differ, and the construction of the specialized apparatus used to perform these measurements. He has served as spokesperson for the CLEO Collaboration, a major experiment with several hundred physicists who are studying the properties of charm quarks. 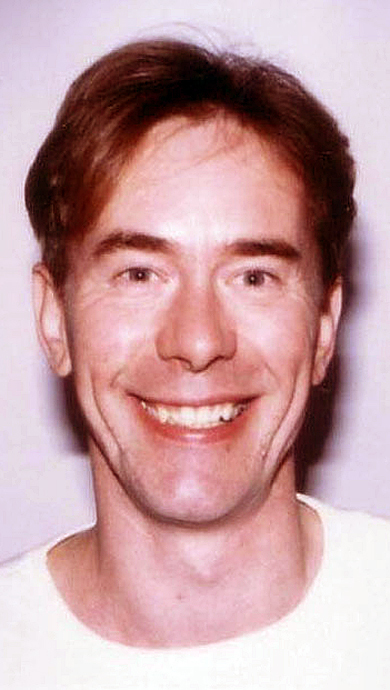 Shipsey received a bachelor's degree in physics from Queen Mary, University of London in 1982 and his doctorate in particle physics from Edinburgh University in 1986. Julian Schwinger, for whom the professorship is named, was a particle physicist and physics instructor at Purdue from 1941-45 before joining the faculty at Harvard. He received an honorary doctor of science degree from Purdue in 1961. Schwinger shared a Nobel Prize in 1965 with Richard Feynman and Shin-Itiro Tomonaga for the development of quantum electrodynamics, the theory that describes how light and matter interact. 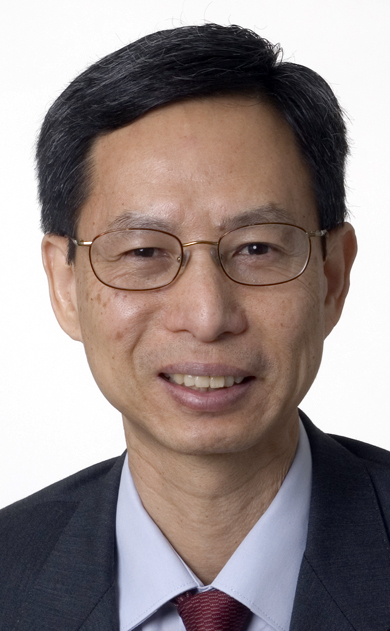 Tang currently serves as associate dean for programs and student services in the Krannert School of Management. 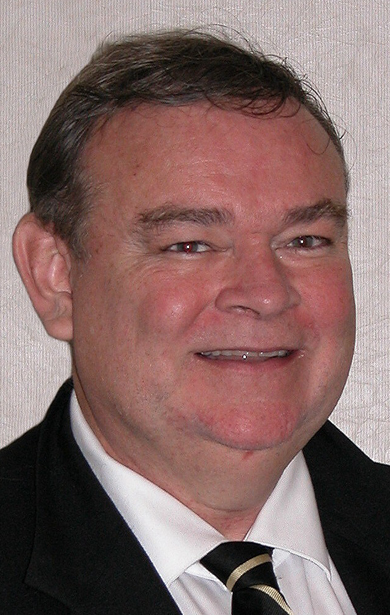 He earned his doctoral degree from Krannert in 1984 before joining the faculty at Louisiana State University. 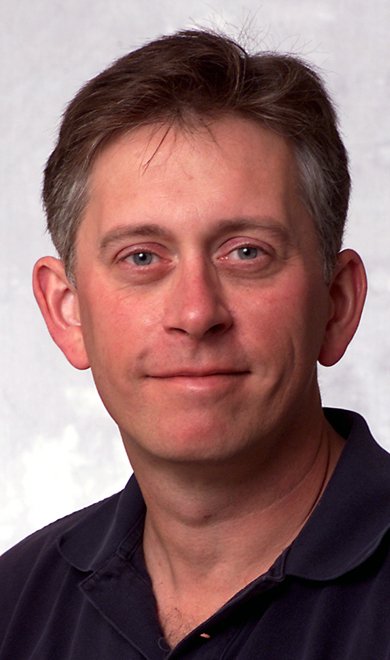 He joined Purdue's Krannert School as a professor in 2000. Tang has received numerous awards, including the Presidential Young Investigator Award from the National Science Foundation, the Salgo Noren Foundation Award for Excellence in Teaching, and a distinguished alumni award from National Chiao Tong University of Taiwan. He has served on editorial boards of several prestigious journals in management science and industrial engineering and has 64 refereed journal articles. Tang is the first recipient of the Allison and Nancy Schleicher Chair of Management. Allison Schleicher received a bachelor's degree in mechanical engineering from Purdue in 1966. He also received the 1994 Krannert Distinguished Service Award and was Purdue's Outstanding Mechanical Engineer in 2004. An engineering classmate of Allison Schleicher's, Joseph Schoendorf, and his wife, Nancy, provided $50,642 toward the Schleicher chair. Schwingendorf, who has served as dean of the College of Science at North Central on an interim basis since July 1, obtained his bachelor's, master's and doctoral degrees from Purdue. He previously served as chair of the mathematics, statistics and physics department at North Central and was twice voted the outstanding teacher in science. He has been a member of the National Council of Teachers of Mathematics and the Mathematical Association of America for more than three decades. "Since his arrival, Keith has been an award-winning teacher and a mentor to junior faculty," said Purdue North Central Chancellor James Dworkin. "He is a resource for students and a model for faculty." Trustees also approved a bachelor's degree in industrial technology to be offered by Purdue Statewide Technology in collaboration with Vincennes University. The degree, which would feature the same curriculum currently offered through the College of Technology's statewide locations, will prepare graduates for jobs in advanced manufacturing. The curriculum is based on 120 credit hours and is subject to approval by the Indiana Commission for Higher Education.